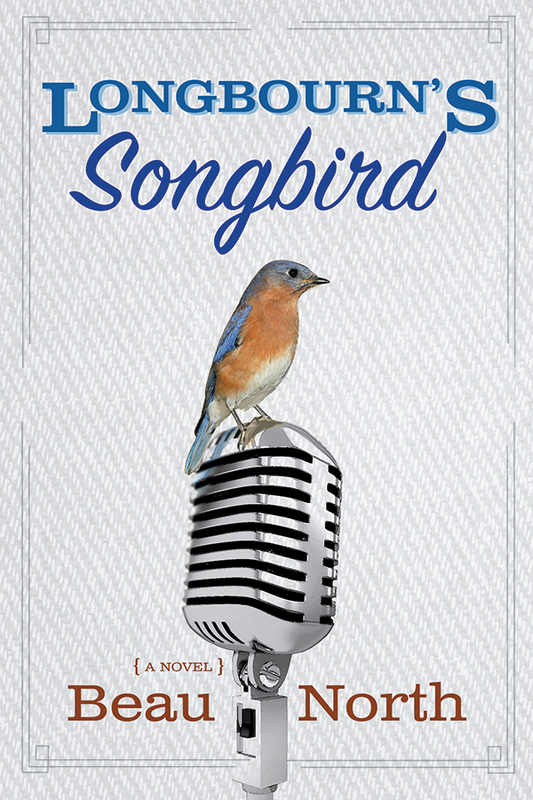 As many of you noticed, From Pemberley to Milton was part of Beau North blog tour for her debut novel Longbourn’s Songbird with a guest post and giveaway!!! Today this blog will bring happy news to one lucky winner, but before announcing the lucky one, I would like to thank all who participated, shared and supported this initiative. Wow, thanks for picking me! Email on it’s way immediately. Congrats, Anji, you’re in for a HUGE treat! !